Precision Gate & Security, Inc. Comment: Antique gates need to be treated for exterior display. Starting to rust. 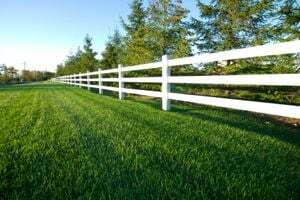 Sarasota Fence Contractors are rated 4.75 out of 5 based on 353 reviews of 29 pros. Not Looking for Fences Contractors in Sarasota, FL?